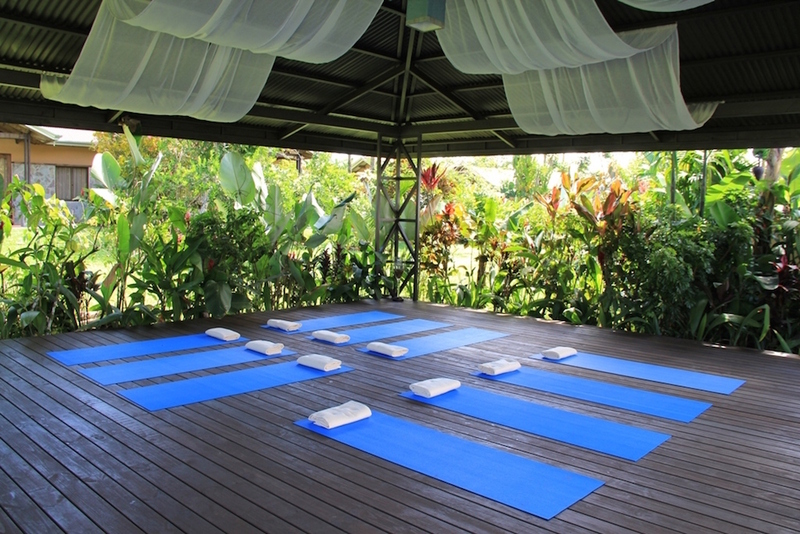 Use the form below to contact accommodation Arenal Springs Resort & Spa directly. 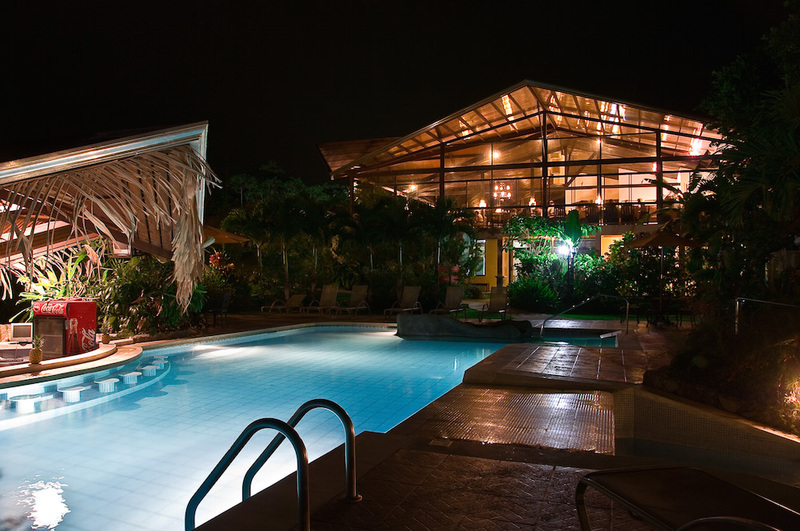 All rooms are Junior Suite well located in great place to see the beautifull Arenal Volcano. 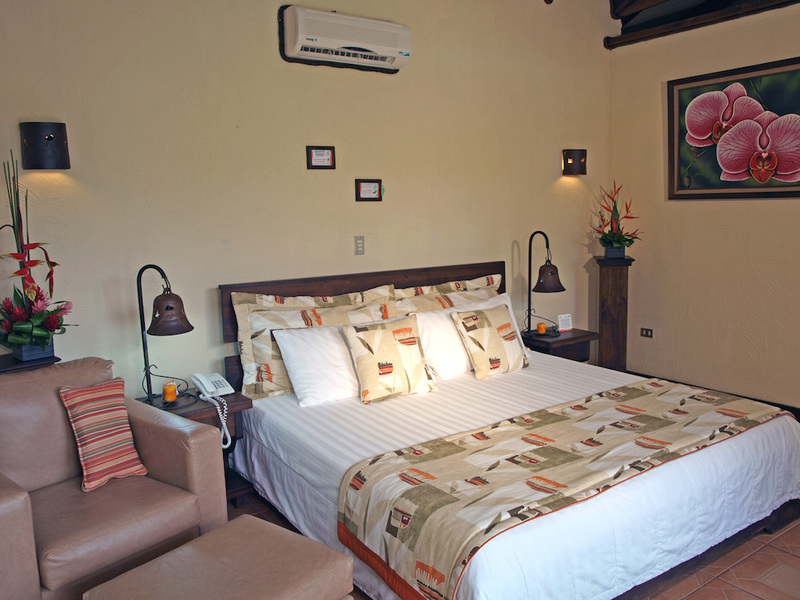 All our Junior Suite provides a restful after a long drive or long day of adventure doing Arenal Volcano activities. 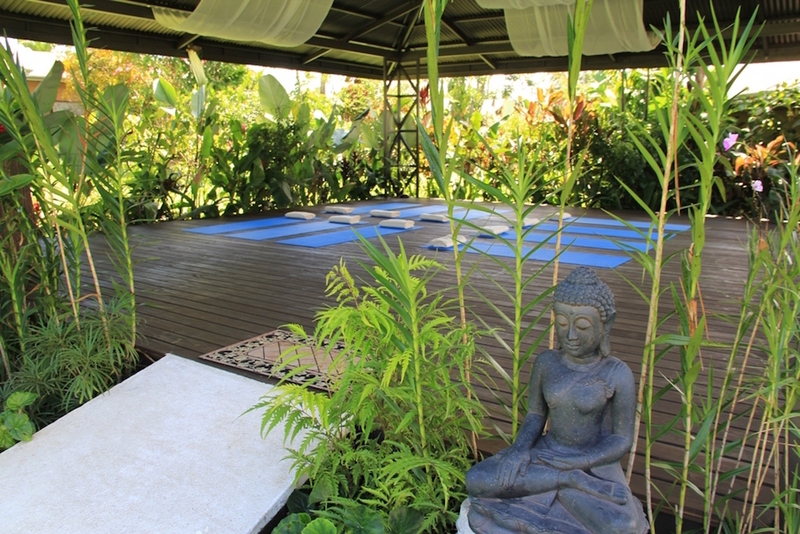 Each room are surrounding with exotic gardens, beautiful flowers and many species of birds. These rooms offer either a king size bed or Two queen beds. Also we provide rooms with handicap access and adjoining rooms for families who want stay together. 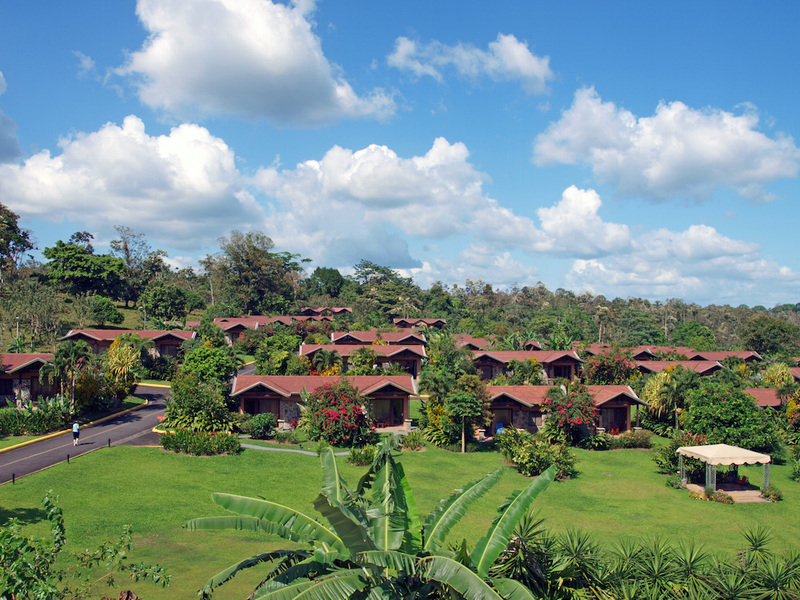 Minimun 4 persons per night: 2 Bedrooms , 1 king size bed,2 queen beds, 2 sofabeds, Jacuzzi with Natural Hot Springs, indoor shower, outdoor shower, 2 LCD TV, A/C, all inclusive mini bar, terrace with volcano view, 2 hammocks, 2 bath tub, room phone, bath phone, alarm clock, sofa, 2 closet, safety box, Hot water, fan, coffee maker, hair dryer, laundry bag, free wi-fi. 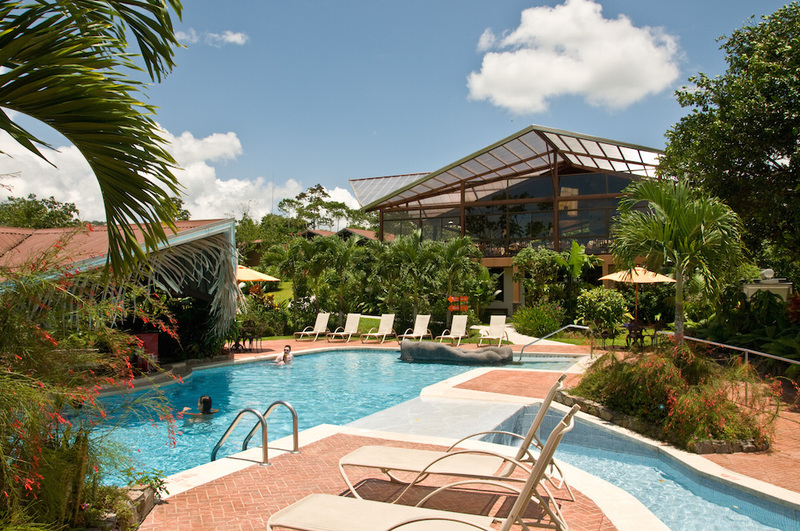 Arenal Springs Hotel is located just 5 miles away from the town of La Fortuna on the way towards the Arenal Volcano National Park. 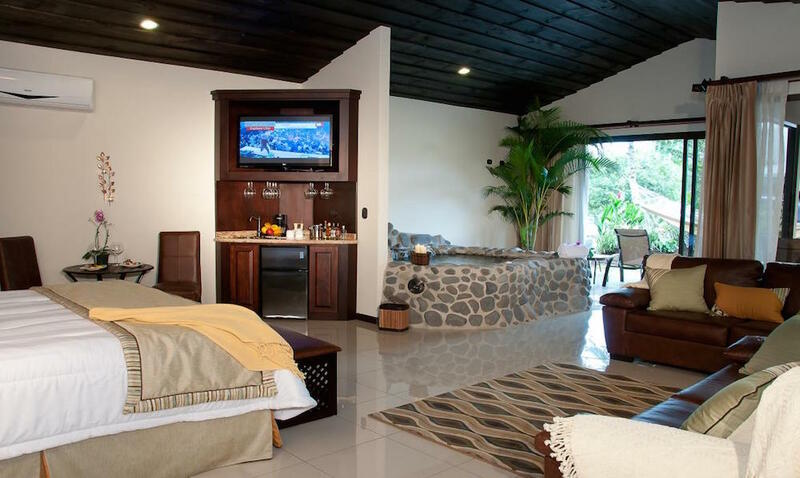 Each distinctive Junior Suite comes with direct views to the beautiful Arenal Volcano. Each room is surrounded by exotic gardens, and beautiful flowers, where Costa Rica’s native species of birds and animals are readily seen. Each Junior Suite offers you one king size bed or two double beds.